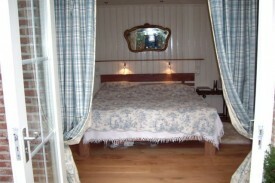 The 2 Piggy's Is a B&B-room in Biggekerke (Walcheren) Zeeland. 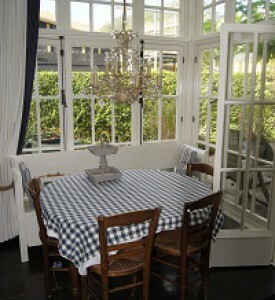 This room has possibility to a private entrance, bathroom and terras. 5 min. from the beach, dunes and forest. Short distance from Middelburg,Vlissingen, Domburg and Zoutelande. We also rent out The 5 piggies a lovely house for 2 tot 5/6 people. 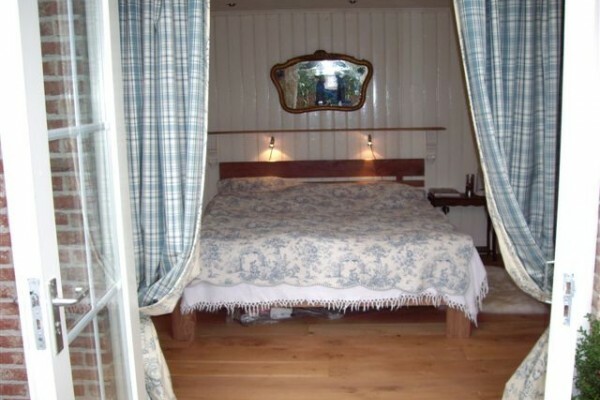 Private entrance, Glasshouse bathroom with bath/shower, sink and toilet. 2 Bedrooms. 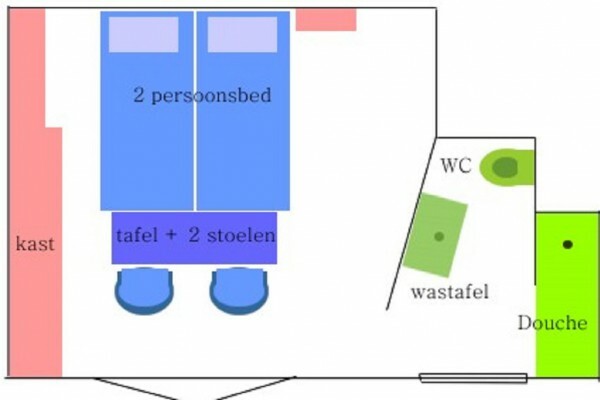 Tea, Coffee, refridgerator, private terras,entrance,bathroom with toilet,sink and shower. Did you stay in 2 Biggetjes Vakantiebiggekerke? Let us know what you thought about it and help others to make the right choice! * I confirm having stayed in 2 Biggetjes Vakantiebiggekerke. 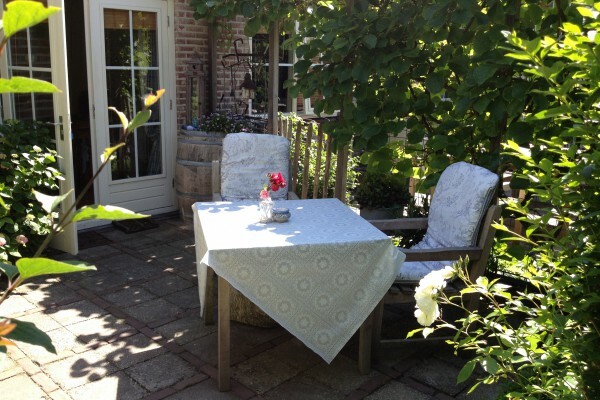 Find other bed & breakfasts in Veere, all bed & breakfasts in Walcheren or all bed & breakfasts in Zeeland.